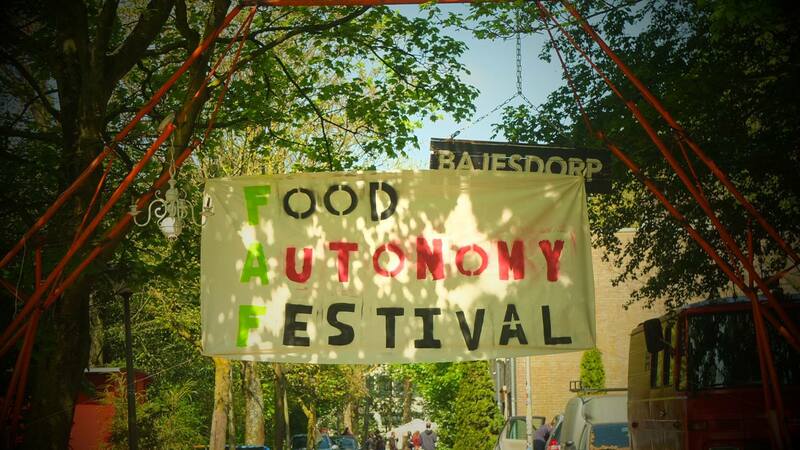 Yes, it is true, this year we are gonna host the third edition of our Food Autonomy Festival (FAF)! And not only that. Because the last two years were such a blast, we are expanding the FAF this year from a one-day event into a three day agricultural action-camp! The festival will take place in support of the threatened organic farm Boterbloem/Lutkemeerpolder, against the SADC Schiphol airport-oriented business park and the corporate concrete and plastic profit-driven world that needs this destruction. Why: From chemical fertilizers for large-scale monocultures to farm machinery and food processing and transport, the industrial food system heavily relies on fossil fuels. The consequences cannot be ignored any longer: climate change, ecological crisis, destruction of livelihoods… We need to take action! How can we move towards a fossil free agriculture and food system? During the FAF, various collectives will present concrete alternatives to become autonomous from agro-industrial corporations and fossil fuels. From practical activities to talks and debates on agroecology, urban farming and land struggles… Everyone will have the opportunity to contribute and be part of a necessary transition. 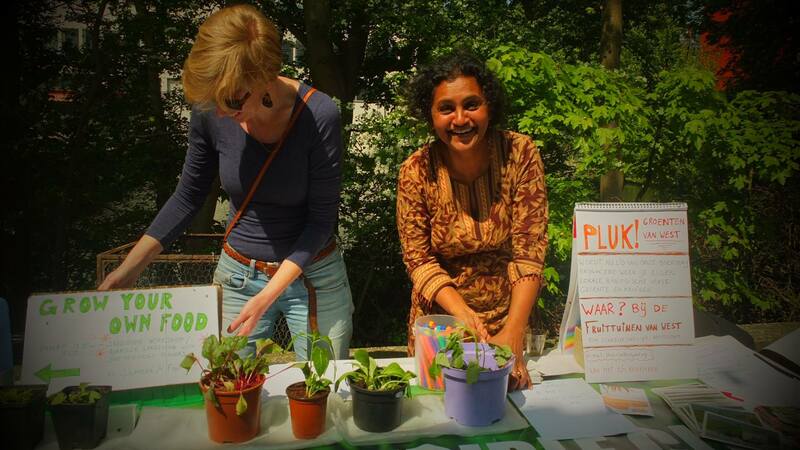 Let’s get together to organise our fight against the industrial food system! Which topic: The topics of this years’ festival will be: “farming and sustainable food culture”, “How to take action” and “Intersectionality in agriculture”. How to get involved: We recently have created working groups which focus on different tasks around the FAF. Festival Programme: This working group takes on tasks like finding and getting in contact with individuals and groups who would like to present their expertise in talks and workshops, have food stalls, exhibit art or create fun things to do etc. on our festival and creating a time schedule. We have decided on the following themes: Music, food stalls, workshops, lectures, spiritual bonfire, documentary and children’s place. Location and Logistics: This group focuses on organising materials needed for building up the festival, food stalls, the camp, stages and facilities such as sitting areas etc. Communication/Reaching out: This group takes care of spreading the word about the FAF, for example by creating cool flyers, stickers and posters and hand them out throughout the city. Are you creative, interested in design or have experience in creating outreach material, then this group is ideal for you. You are absolutely free in your creative space here! Funding: This important group makes sure that our festival can actually take place, because – unfortunately – without funding a project like this cannot be realised. It focuses on getting in contact with potential donors, funds etc. If you would like to get involved in any of these working groups or in any other way, please send an e-mail to info@aseed.net, we will be happy to put you in contact with the responsible coordinator.